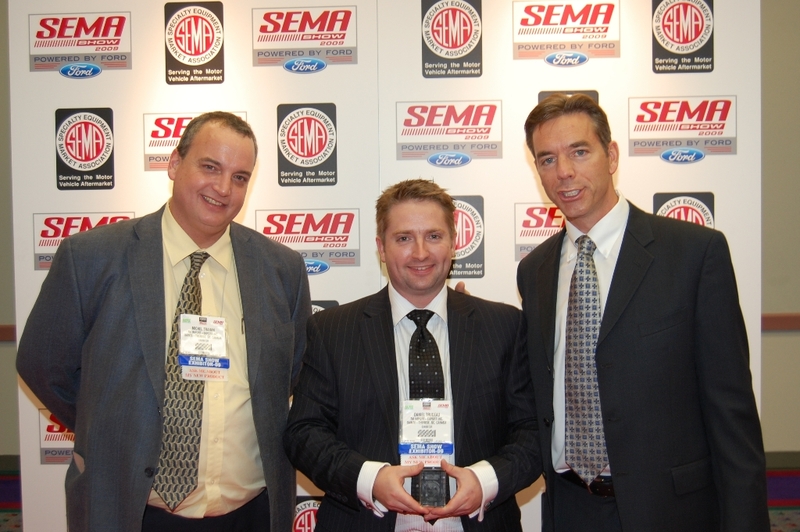 2009/11/03-06 GLOBAL MEDIA AWARD Winner as one of the best new product presented at the SEMA Show 2009 in Las Vegas ! 2009/10/09 Nord Info article on the reusable tire bag. 2009/09/24 TM Import-Export inc. accepts a 10 000$ subvention of SODET (CLD) for their commitment in lasting development.